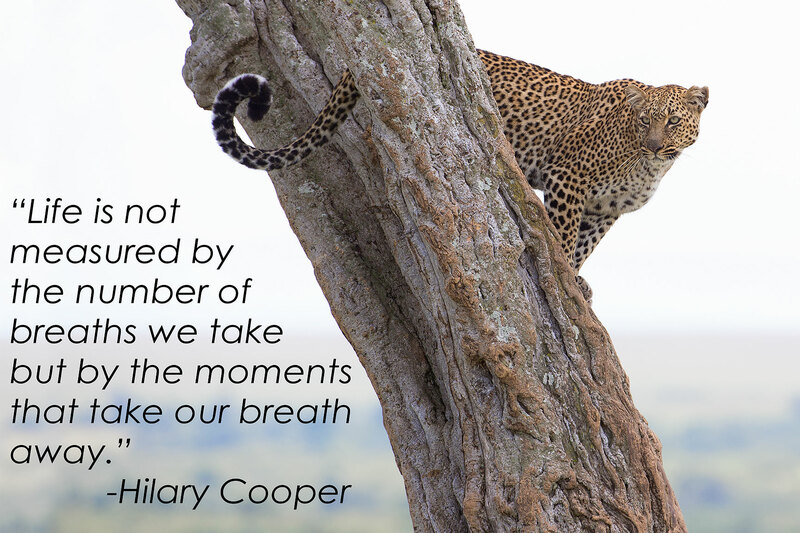 The Masai Mara in Kenya is our most popular photo tour destination. We go to the Masai Mara in February and November. We are now booking for November, 2019. 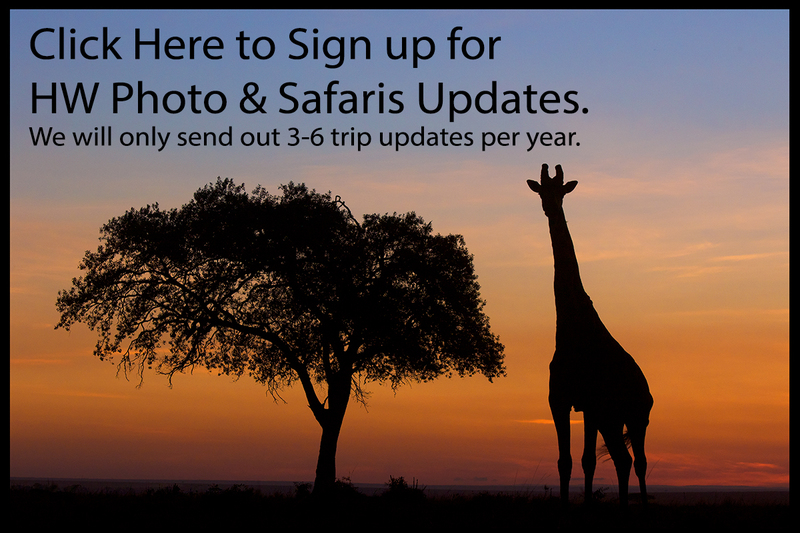 Our Oct/Nov trip goes from October 27 (Landing in Nairobi) to November 9. (Departing Nairobi). Most flights get into Nairobi at night so we will be spending our first night at the Four Points by Sheraton near the Nairobi International Airport. Our second night will be Nairobi National Park, then 10 nights in the Masai Mara (five nights each in two different camps). From there we will be spending one night at Giraffe Manor and enjoying a private tour of the David Sheldrick Elephant Orphanage. The next morning we will have breakfast with the giraffes. We'll have one more full day in Nairobi before checking into a day room for a couple hours to clean up and have a farewell dinner. We will be leaving for home between 11p.m. and midnight of November 9th. The cost of this tour is $7250.00 US. based on double occupancy. Or if you are traveling as a single: $9375.00 US. This safari combines four elements that truly makes it a bucket list safari. 1.) Wildlife Viewing- The Masai Mara is one of the best wildlife viewing destinations in the world. 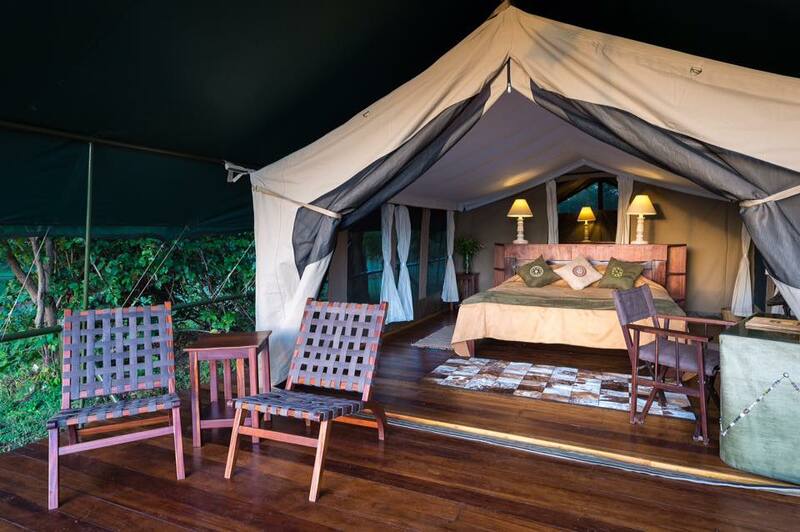 We stay at two premium wildlife camps strategically chosen in the Masai Mara for the type of wildlife in each specific area along with the comforts of each camp. -Our guests are guaranteed to have no more than four guests per vehicle. -Photographers each have their own bench seat so they can photograph out of both sides of the vehicle. 2.) Animal interaction- We stay at the world famous Giraffe Manor for one night. This is a "must do" part of a premium safari in the Masai Mara. This gives us the opportunity to enjoy high tea while feeding the giraffes. The next morning we have breakfast with the giraffes. 3.) Cultural Experiences and Giving Back- For those who are interested we visit a school and can also visit a village. We support four schools in the Masai Mara. Each time we visit we bring much needed clothing, teaching and school supplies, shoes and sporting equipment. 4.) Nairobi Tour and Souvenir Shopping- When the safari is over, our flight doesn't leave until late in the evening. This gives us the day to do a little souvenir shopping before we stop in at a hotel to clean up in a day room and have a nice dinner before catching our flights home. 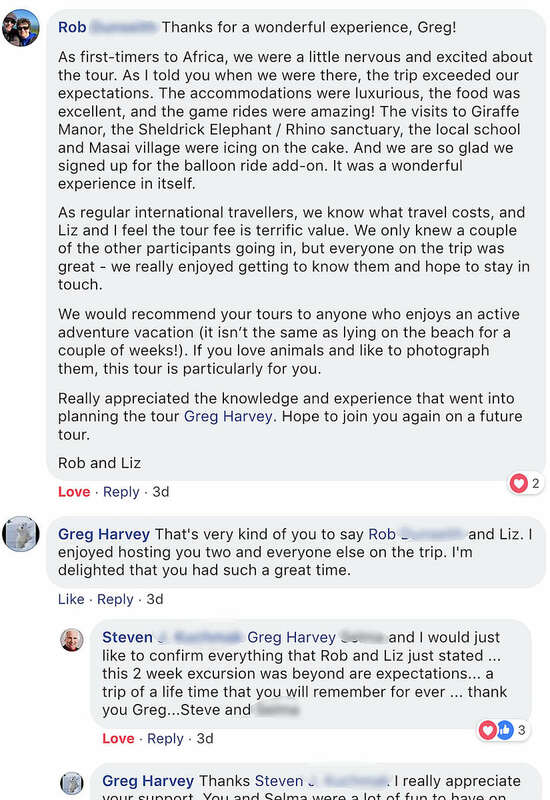 Details, Details, Details...We will have 12 people in our group. That gives us the leverage we need so the camps love our buiness. It also gives us the non-photographer vs photographer ratio that we need. Four non-photographers per vehicle or three photographers per vehicle. Each non-photographer gets his or her own window seat. Each photographer gets his or her own row so he or she can photograph out of both sides of the vehicle. While at Zebra Plains we will be visiting a village and Loigero primary school. For those who are interested we will be donating much needed clothing, blankets, school and basic living supplies to this school. Safari Cost- The cost of this five star trip is $7,250.00 U.S. per person based on double ocupancy( or $9375.00 US for a single) including flights to the Masai Mara from Nairobi and back. This rate does not include international flights. Included In Safari Cost- Meals and accommodations at Giraffe Manor, Little Governors' Camp, Zebra Plains. Laundry, flights from Nairobi to the Masai Mara and back, 2-3 safari drives per day while in the Mara, visit to the school, bottled water on game drives and transportation in Nairobi. 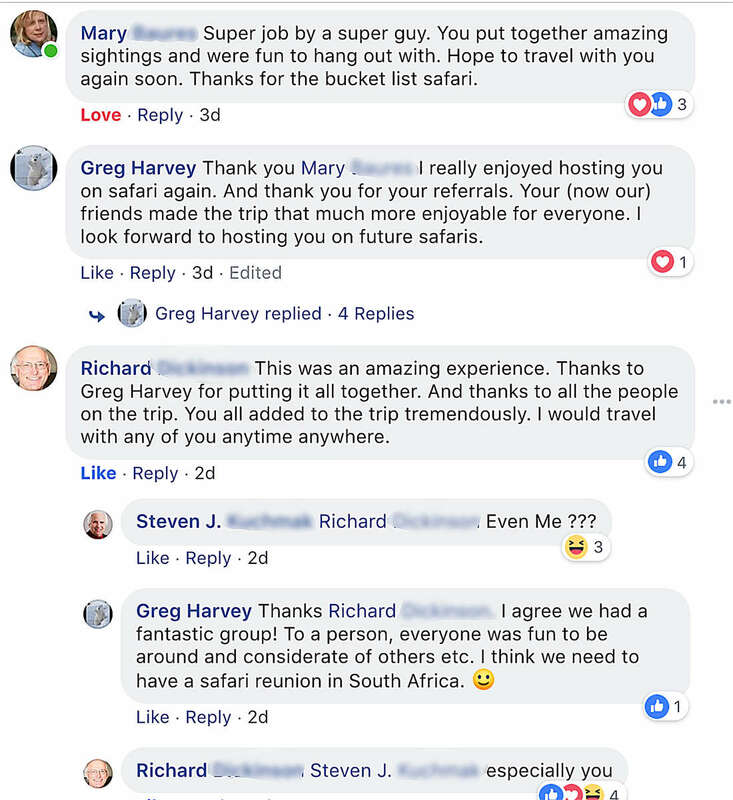 Not included In Safari Cost- International flights, gratuities, alcohol, pop, personal purchases, (pop and alcohol are included while at Zebra Plains) $50 US for Kenya Visa (must be paid in cash upon arrival at Nairobi airport), $40 for those interested in visiting the village. Meals not included are lunch and dinner in Nairobi before flying home on our last day. Who is this trip for?? I love kids, but please note that this trip is intended for people 25 years old and older. Special consideration may be made for someone 18-24, but this trip is not for minors.